Last week when I presented “One Day in the Life of a Writer” to the Junior Girl Scouts, I mentioned that although I write books, my small business geared around publishing provides me with many other tasks that I handle in the course of a normal work day. Tasks such as maintaining a website/blog, e-marketing for independent publishers, responding to reader’s correspondence, scheduling and doing book talks and other promotion are also on my daily to do list. Not to even mention keeping up with ever-changing news about the publishing industry. “Most of us have learned we can not find happiness, making it our goal. Happiness is the unintended benefit of pursuing personal dreams and living true to yourself. When you proactively connect the person you are with the things you choose to do, a deep sense of fulfillment will emerge. Fulfillment is a form of happiness or satisfaction that is the direct result of fully developing your abilities or character. 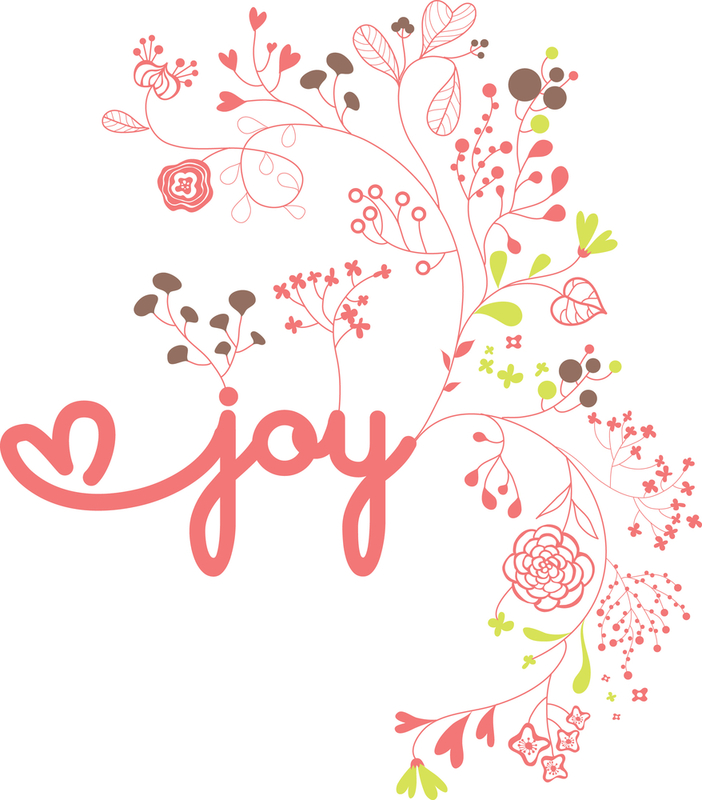 What I do in my business, personal and professional life is extremely joyful and satisfying. I am so very grateful that I have been able to create the kind of life that feels good and right. Join us in the discussion on May 21rd by going to www.blogtalkradio/livingaricherlife.com . If you are in the East coast listening area, tune in at 9pm, 8pm Central time, 7pm Mountain time and 6pm Pacific. You can call in with your comments and your questions #855-345-4714.